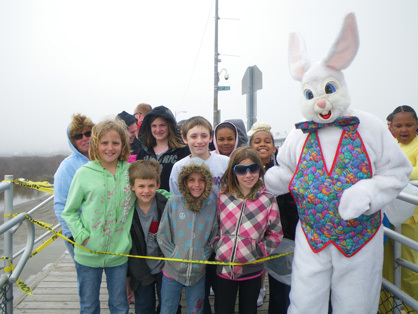 Elks Annual Easter Egg Hunt – ShoreTV New Jersey – Watch It, Live It, Love It. FREE EVENT! Come join the fun! On the beach at 19th Avenue, North Wildwood. Noon. Children 11 and under can pick up eggs and collect prizes.